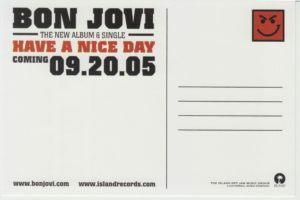 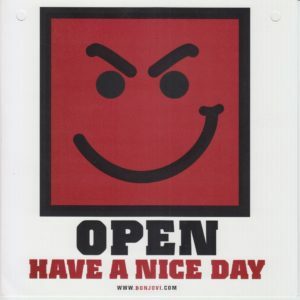 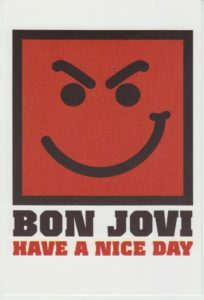 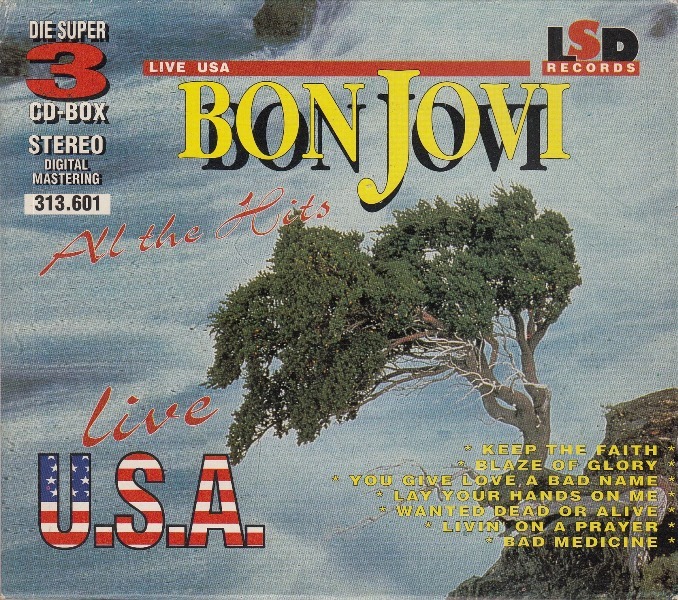 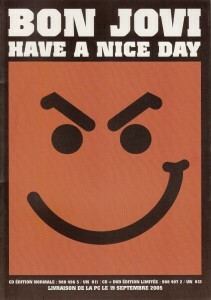 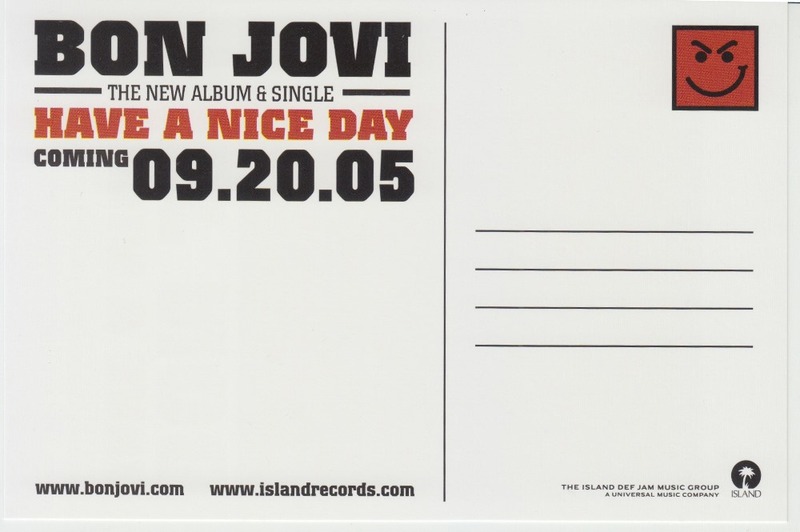 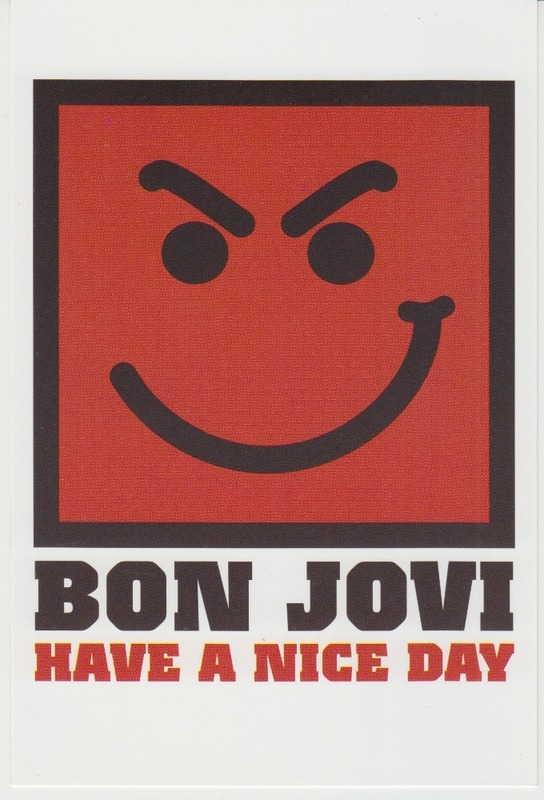 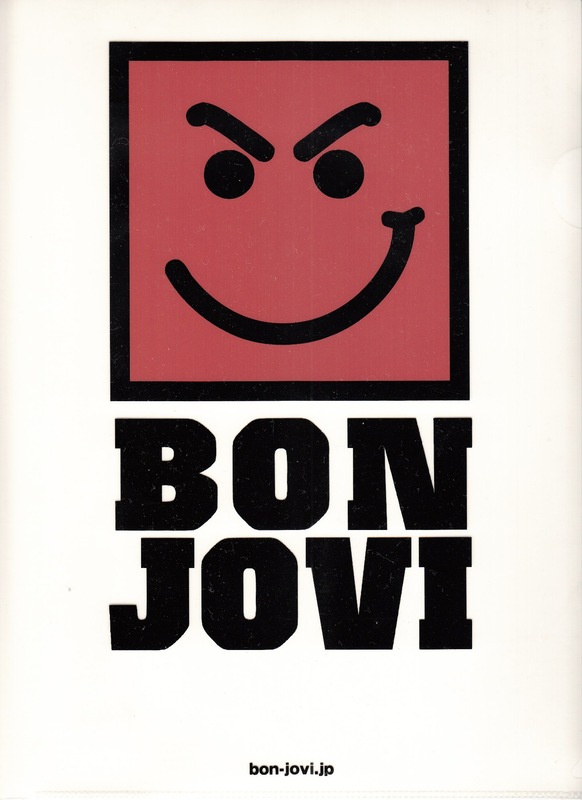 A postcard created for the promotion of the 2005 album “HAVE A NICE DAY”. 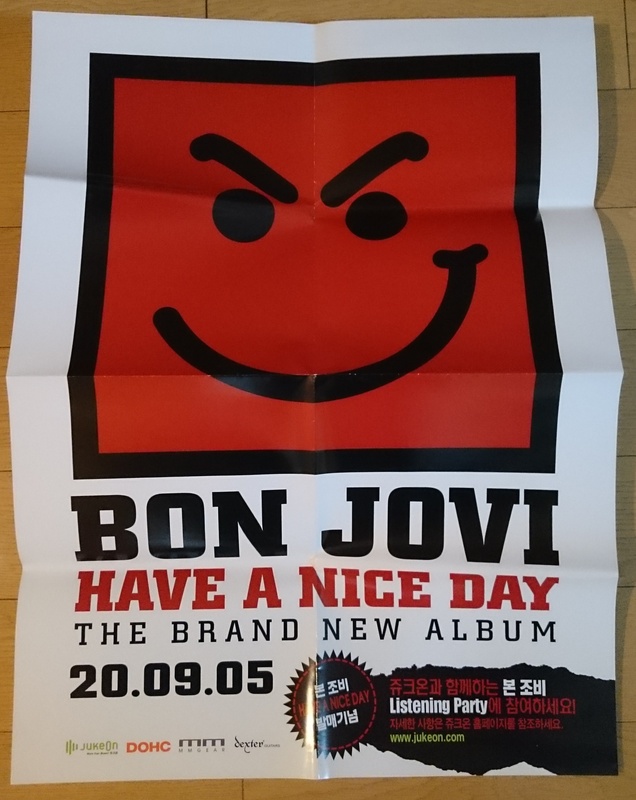 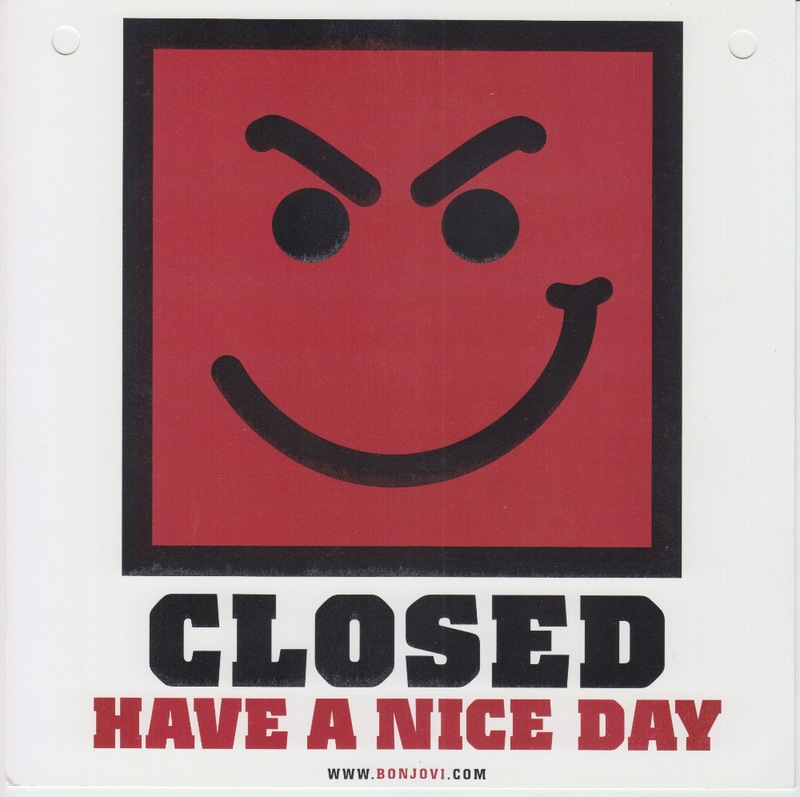 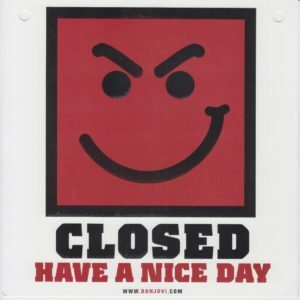 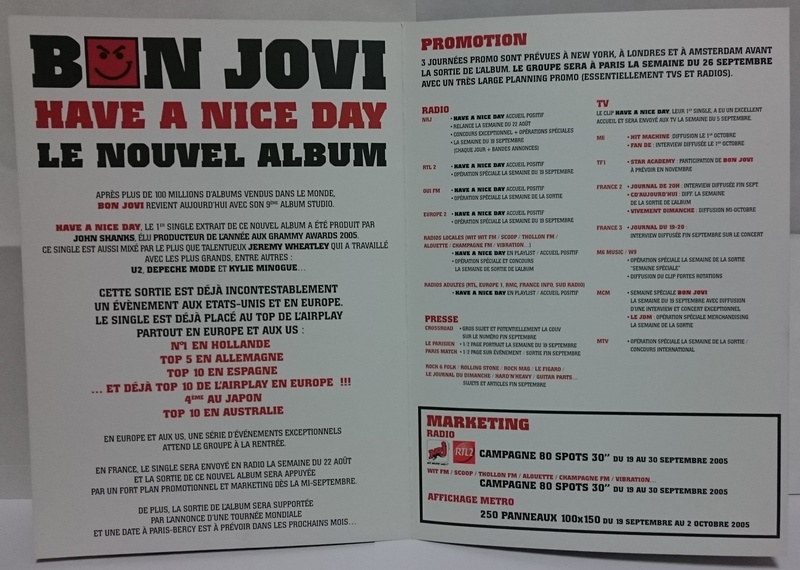 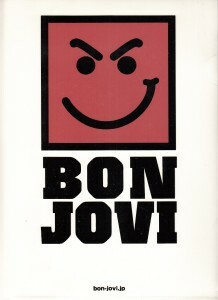 A door sign created for the promotion of the album HAVE A NICE DAY. 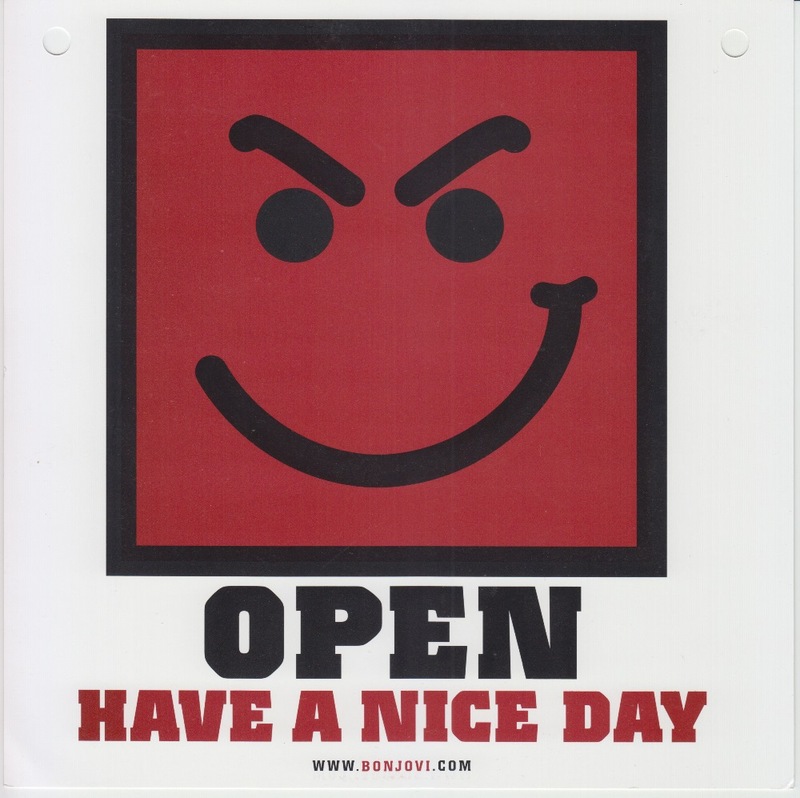 Two holes are drilled so that it can be hooked, “OPEN” on the surface and “CLOSED” on the back. 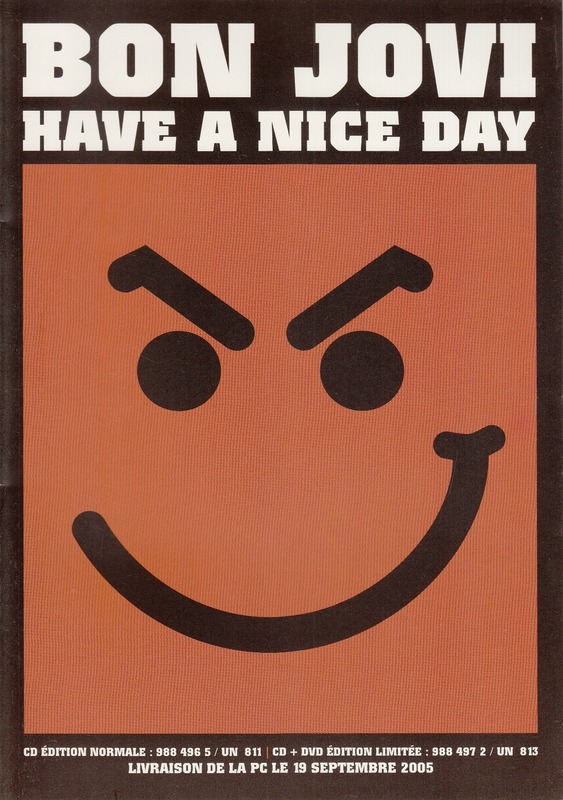 Poster that Universal Music of Korea has produced for promotion of HAVE A NICE DAY album. 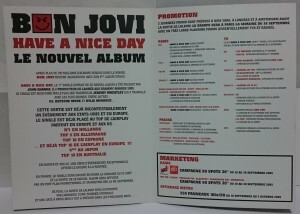 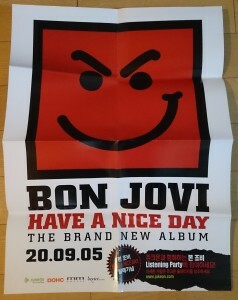 Folded leaflet that Universal Music of Japan has produced for promotion of HAVE A NICE DAY album. 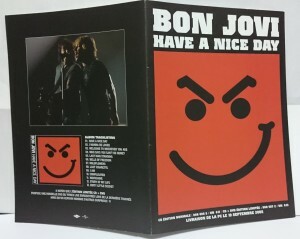 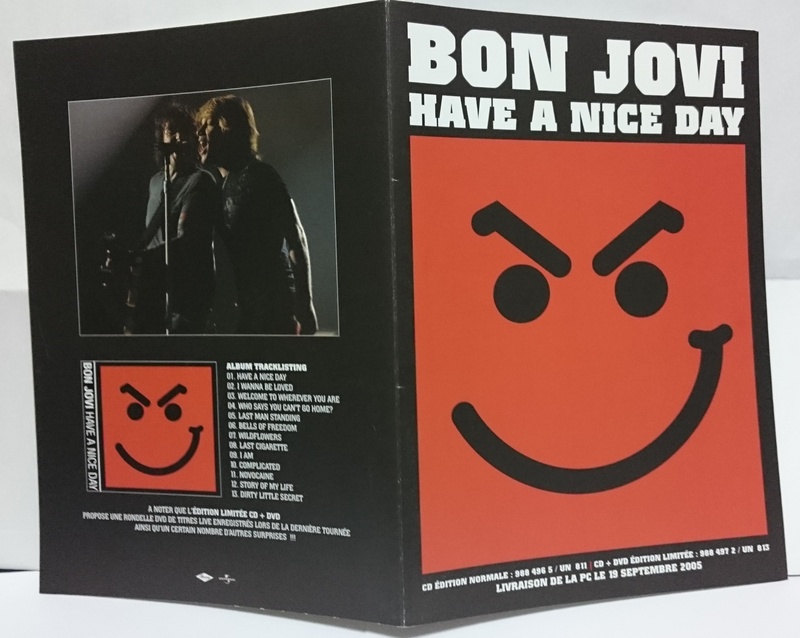 Plastic file folder that Universal Music of Japan has produced for promotion of HAVE A NICE DAY album.